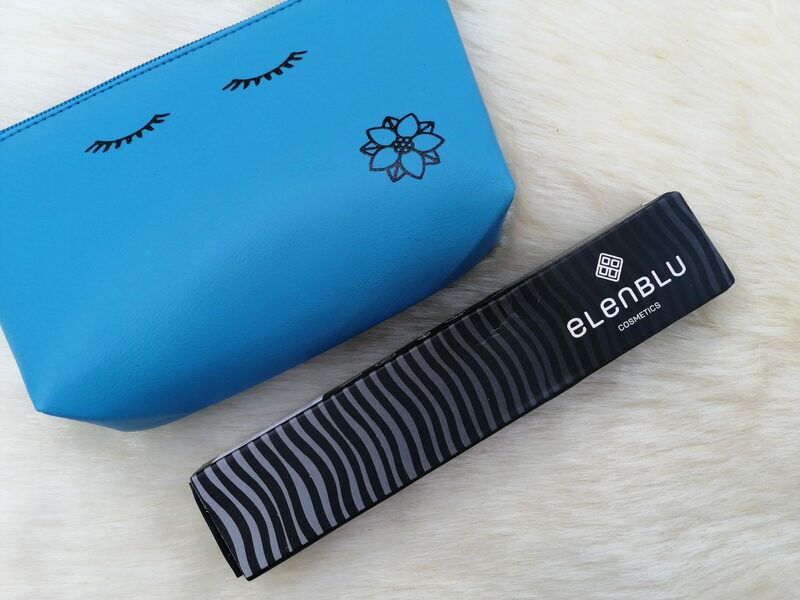 I received Elenblu Power Kohl Kajal Deepest Black in Euphorbia Box. 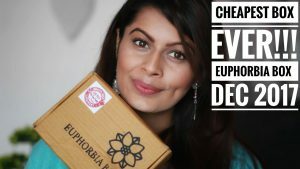 Subscription boxes are really good way for trying out new products 🙂 Elenblu is among those brands which got popularity due to the subscription boxes & it got featured in all big Indian beauty subscription boxes. 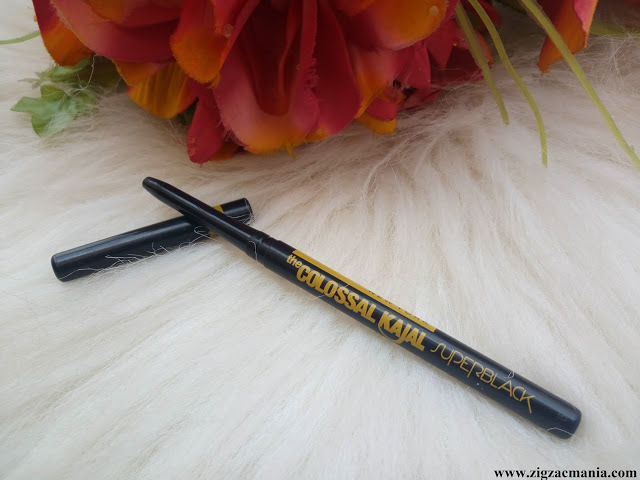 I also have a mascara of this brand but in this post, I will be reviewing kajal. 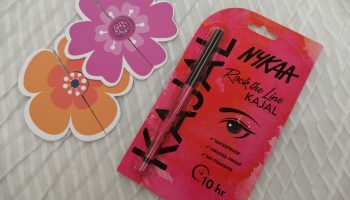 Packaging: This kajal comes in a very luxury packaging, reminded me Parker pens which always used to come in such luxurious packaging. 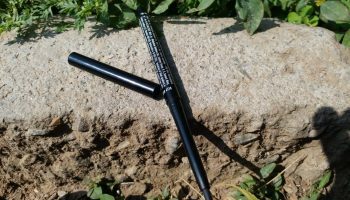 The pencil comes in a cardboard box and all the required details are printed over it. 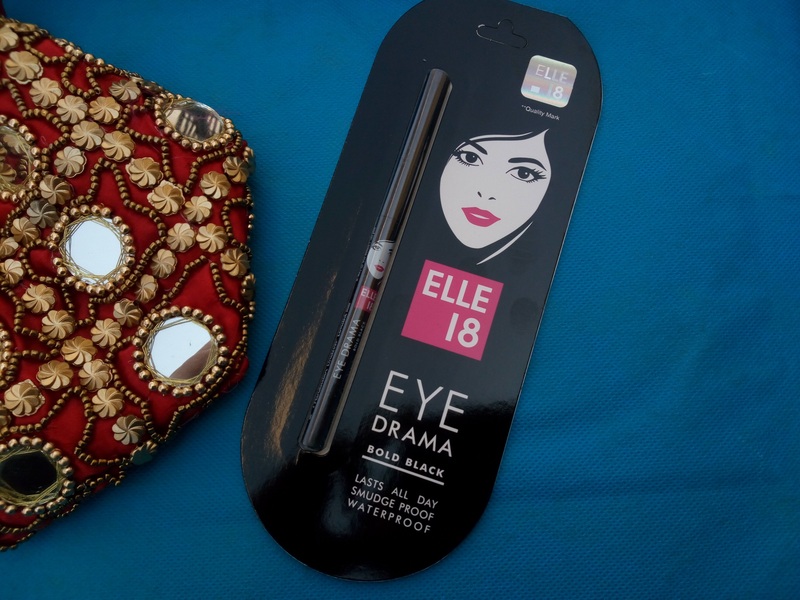 To be honest this is the best kajal by far in terms of packaging. 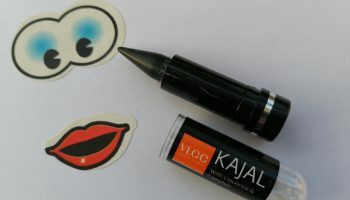 My opinion about the product: After seeing the packaging of this kajal, my expectations were very high from this kajal. 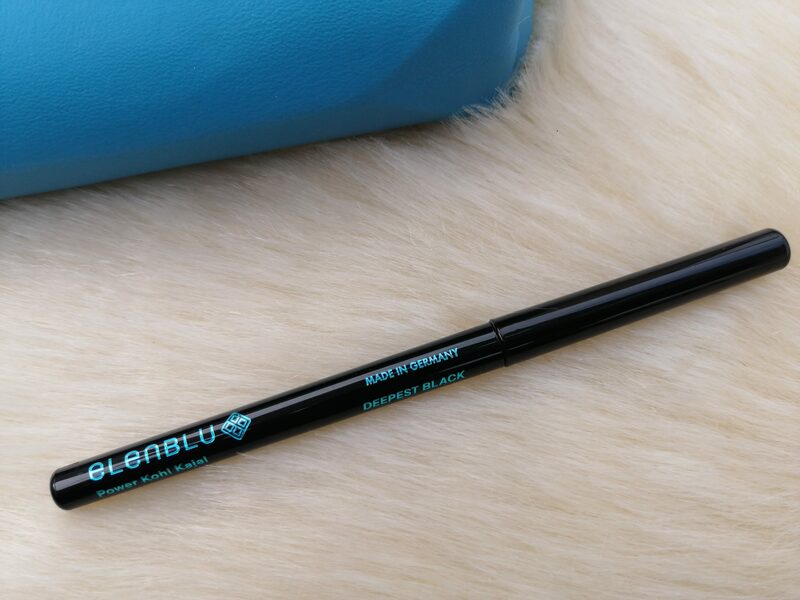 The actual product comes in a black colored retractable pencil, on which you can see teal blue colored fonts which makes this pencil look very pretty. 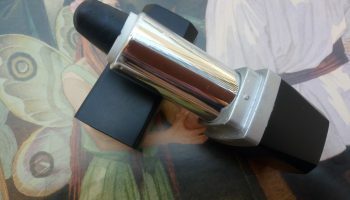 It is a jet-black shade which settles into matte finish. 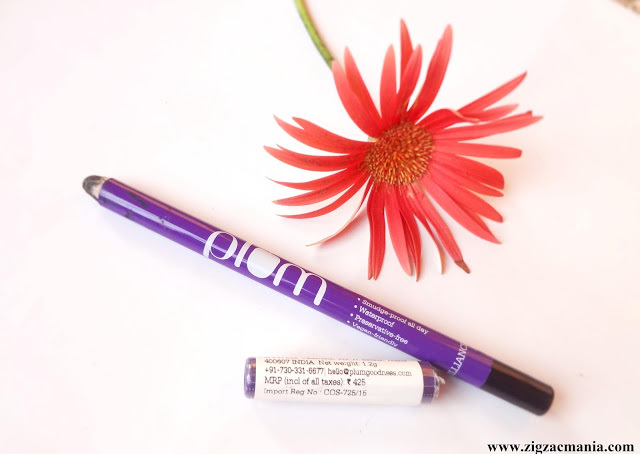 It glides smoothly of lash lines & does not pose any breakage issue. 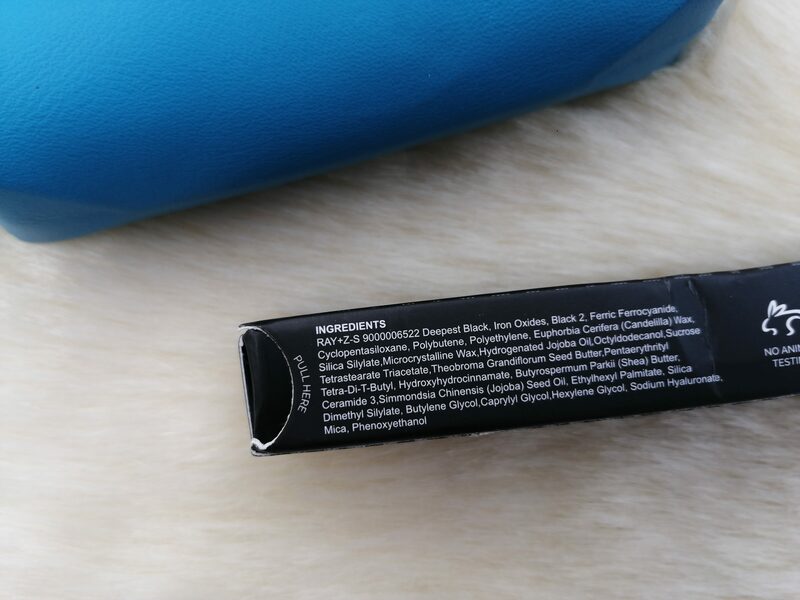 It is a made in Germany & dermatologically tested product. 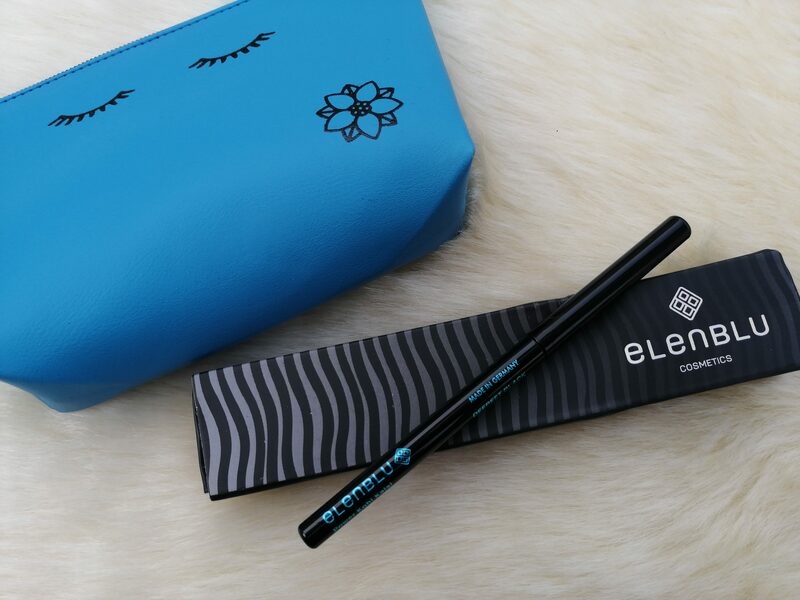 The staying power is very good & it stay 8-12 hours on my lash lines. 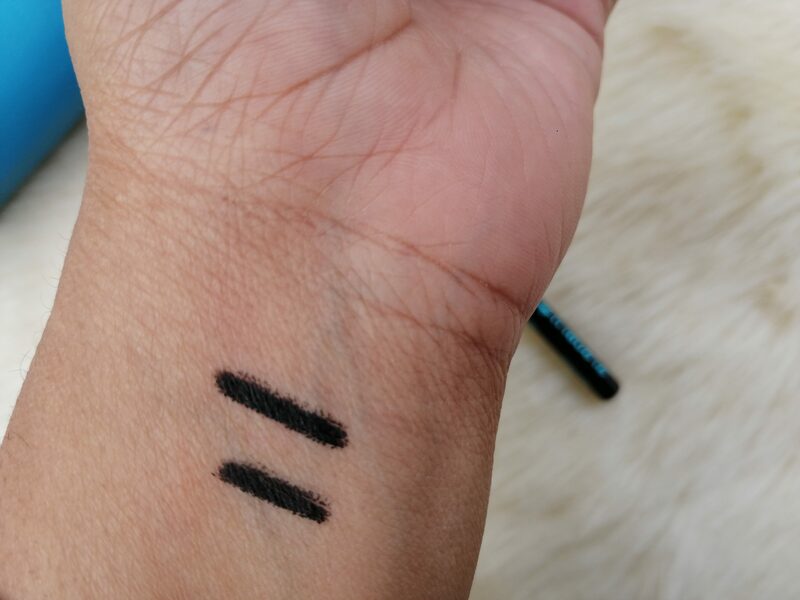 However, it not completely smudge proof but still a decent product. 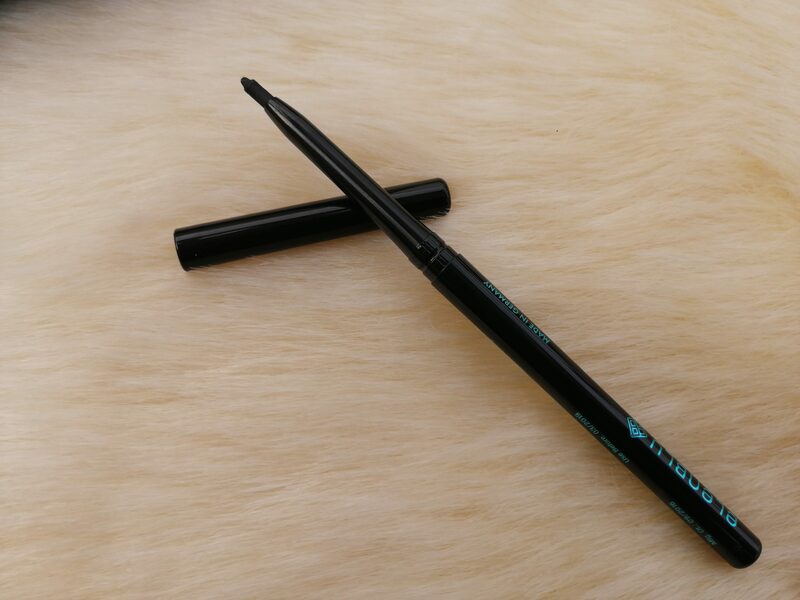 On removing it with water, it only faded a bit so you definitely need a good makeup remover to take it off completely. 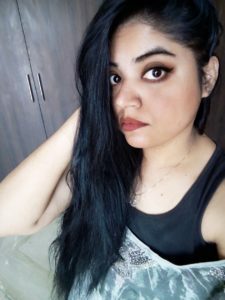 Good thing is that it does not have preservatives & do not irritate your eyes. 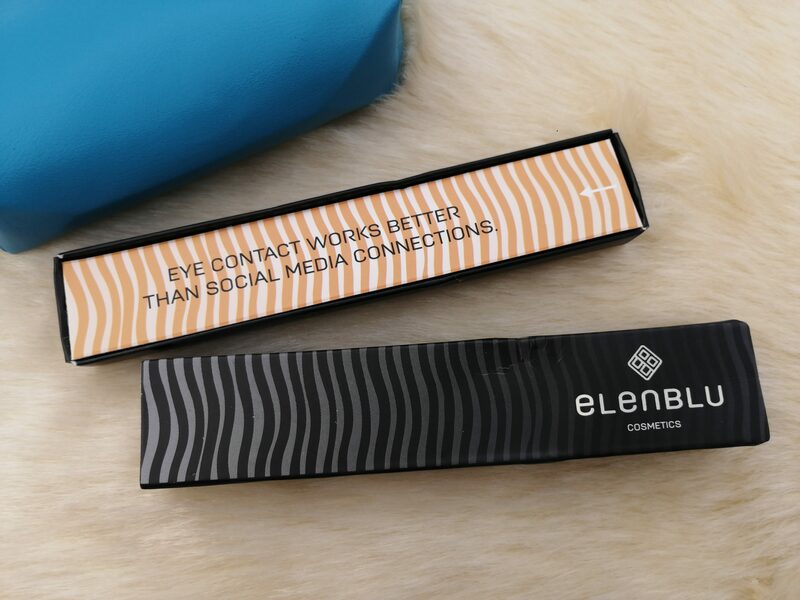 Glides smoothly on both lash lines. 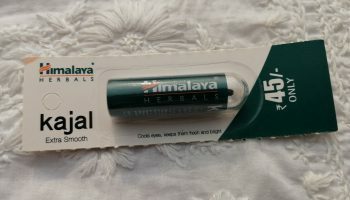 Not available in local market as well as difficult to find online stores too.